As an aromatherapist, I use a variety of essential oils, however I have several that I use more often than others. These few essential oils can be used alone or in combination with one another for a multitude of uses. 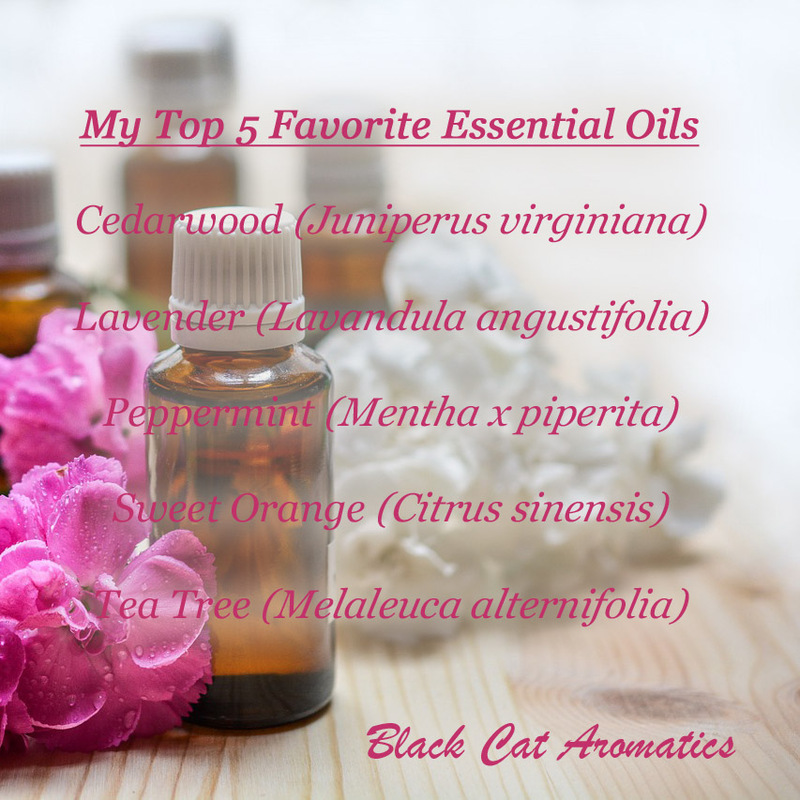 That's why these are my favorites and I recommend them to anyone who may be new to using essential oils and who may be feeling overwhelmed with how many choices there are. How do we choose which oils to purchase when there are so many? Some essential oils are fairly expensive, therefore having a large variety in one's collection may seem impossible. That's where these top 5 favorite oils come into play. They are reasonably priced and versatile. These 5 oils are generally priced at $20 or less for a 15 ml bottle. All of these oils are wonderful options for diffusing. Try making your own blends with the combinations suggested below. Remember it only takes a few drops of essential oil in a diffuser to get the benefits of inhalation. I recommend 5-8 drops total in a diffuser, depending on room size and ventilation. How about making some cleaning products? 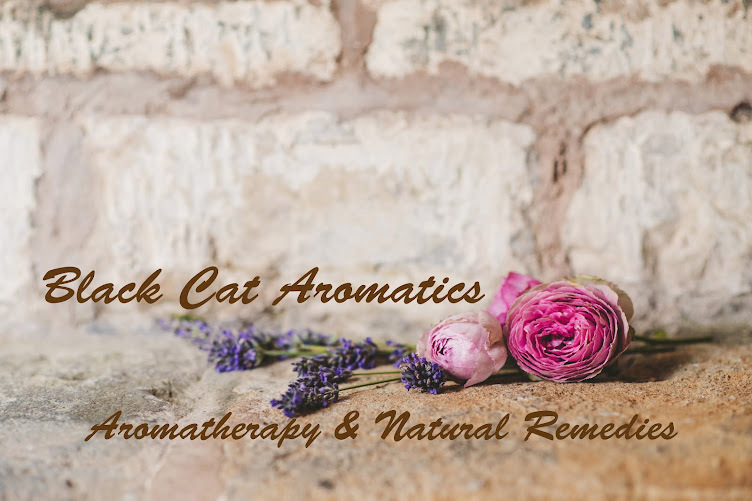 Not only will you be using all natural products, you will also be getting a refreshing aromatherapy treatment while cleaning. Check out the recipes in my Green Cleaning section. Have a headache or achy feet? Lavender & Peppermint can help ease headache pain. Mix 1 drop of Peppermint and 1 drop of Lavender in 1 tablespoon of a carrier oil such as Jojoba or Sweet Almond oil and rub on temples and back of neck for headache relief. For tired feet, mix 1 drop of Peppermint with 1 tablespoon of carrier oil such as Jojoba. Pour into foot bath and soak feet. Bee sting or bug bite? A drop of lavender on a bee sting can help ease the pain. These are just a few uses to get you started using these essential oil favorites. 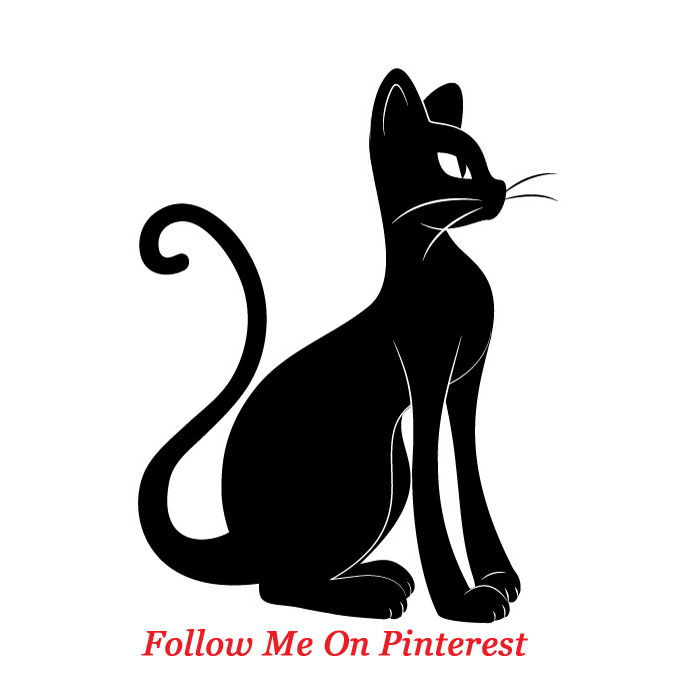 There are many more uses for them and I'm sure you'll discover your own favorites. If you have any questions please feel free to leave a comment or send a message. Some safety considerations for these oils. Check the latin name of the essential oils before purchasing to ensure you're getting the intended oil. I recommend diluting all essential oils before applying to the skin, with the exception of using Lavender on a bee sting. Peppermint- Do not use on or around children under 5 yrs of age. Use in low 1-2% dilution for skin. Sweet Orange- may cause skin irritation. Use in low 1-2% dilution for skin. A 1% dilution is 5-6 drops essential oil per 1 ounce of carrier oil or lotion. For more safety information and guidelines click here. To read about using essential oils around young children, click here.